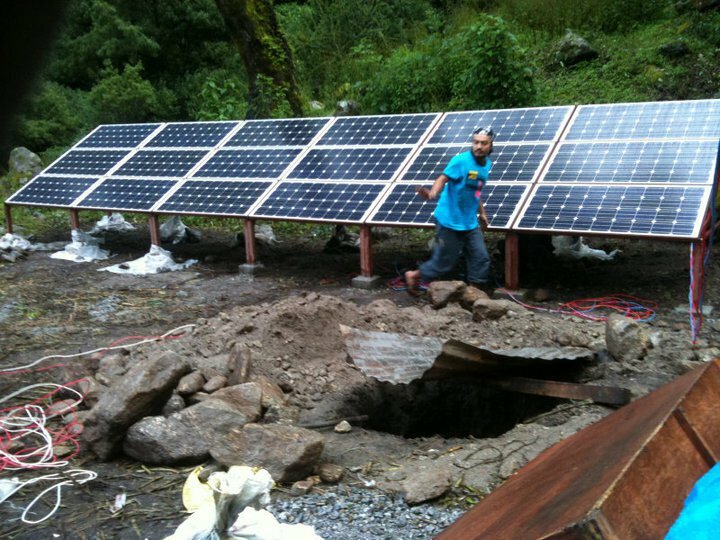 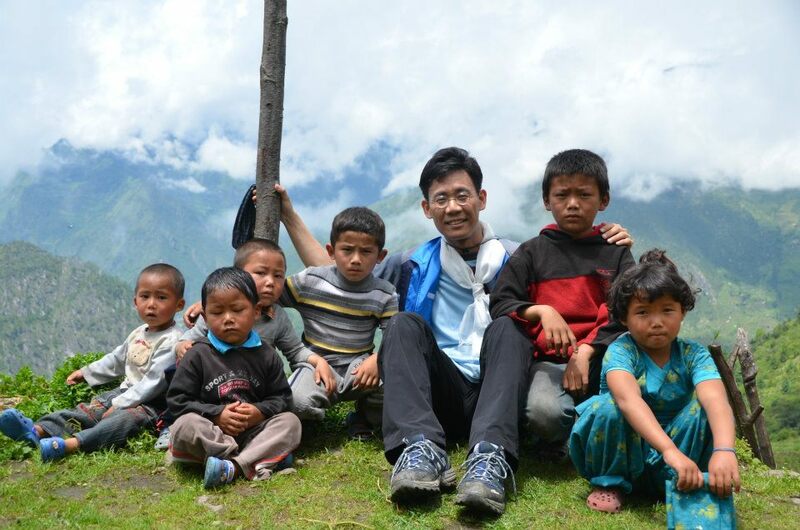 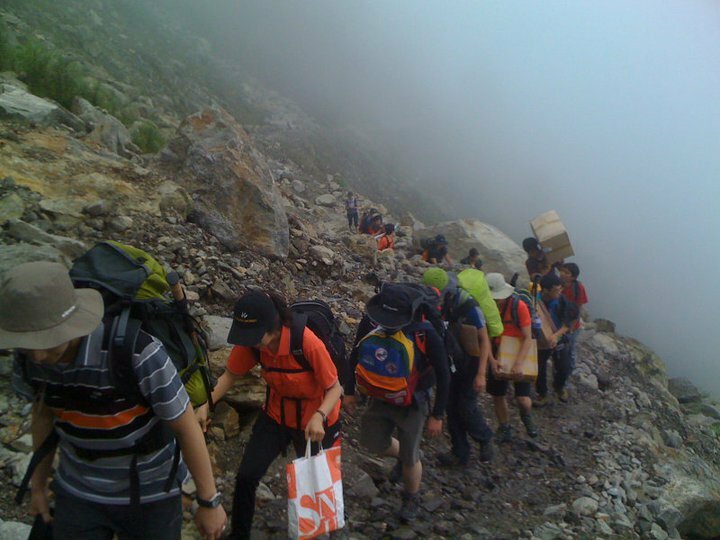 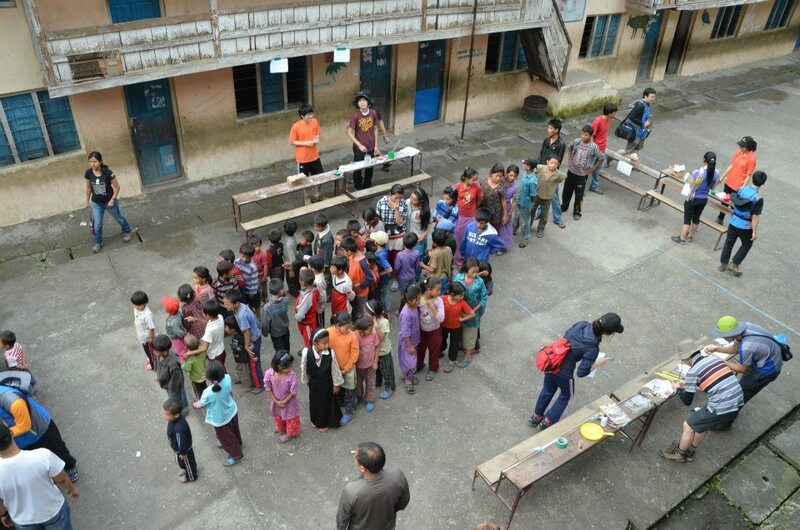 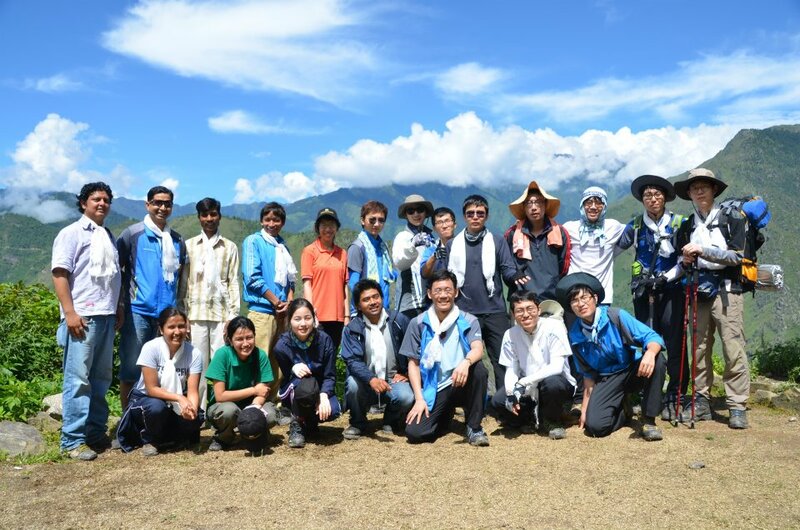 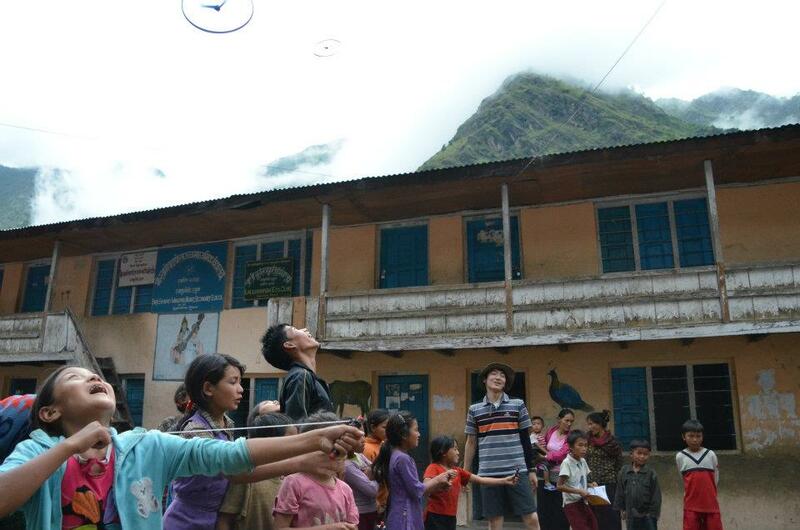 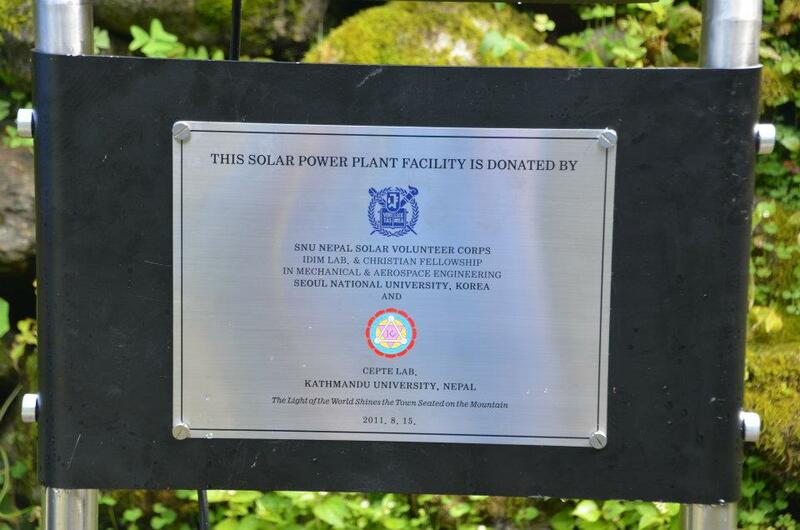 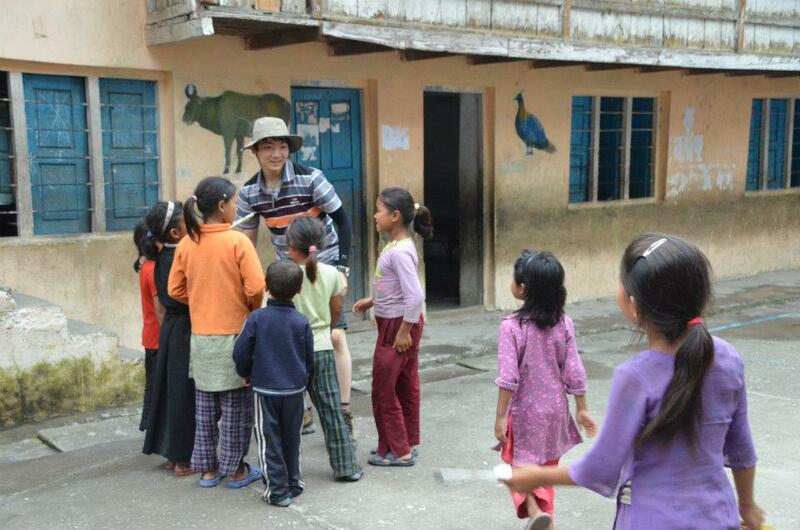 In 2011, I served as the representative of undergraduate members of SNU Nepal Solar Volunteer Corps. 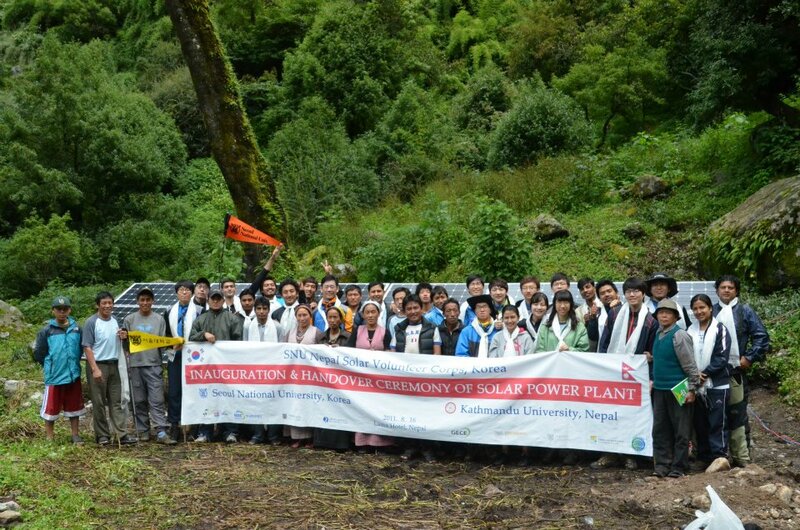 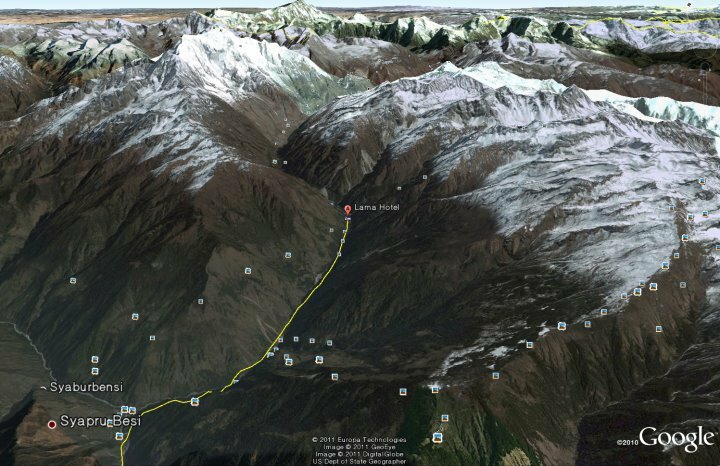 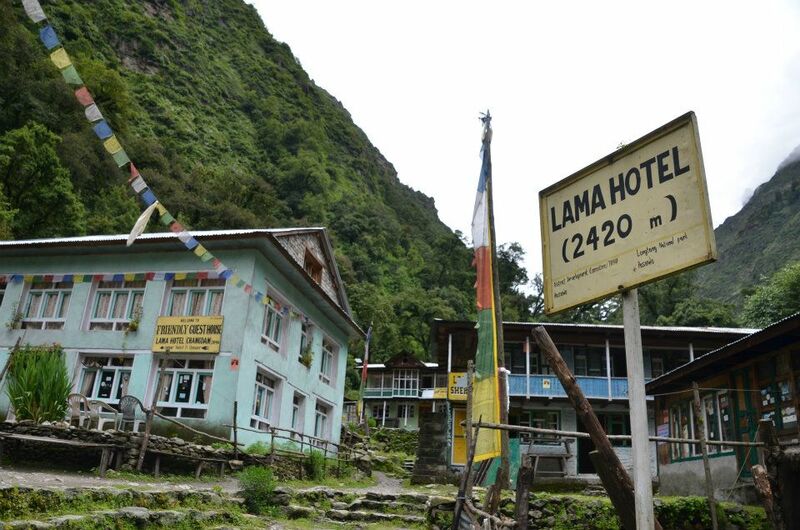 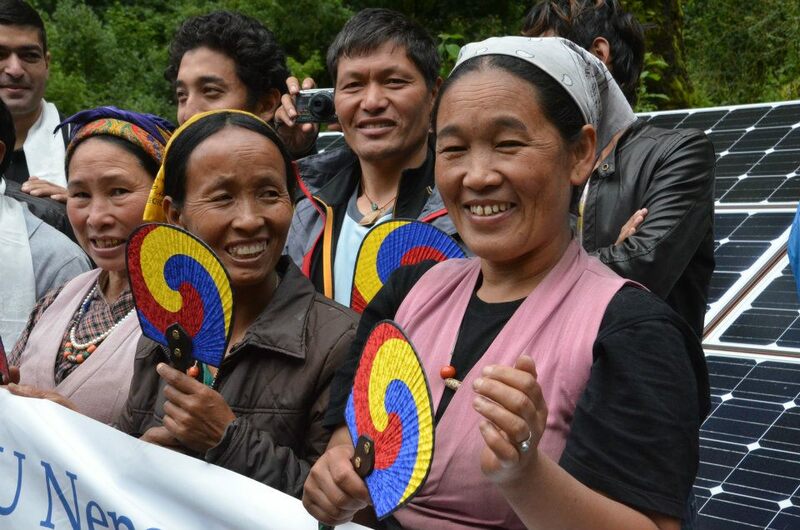 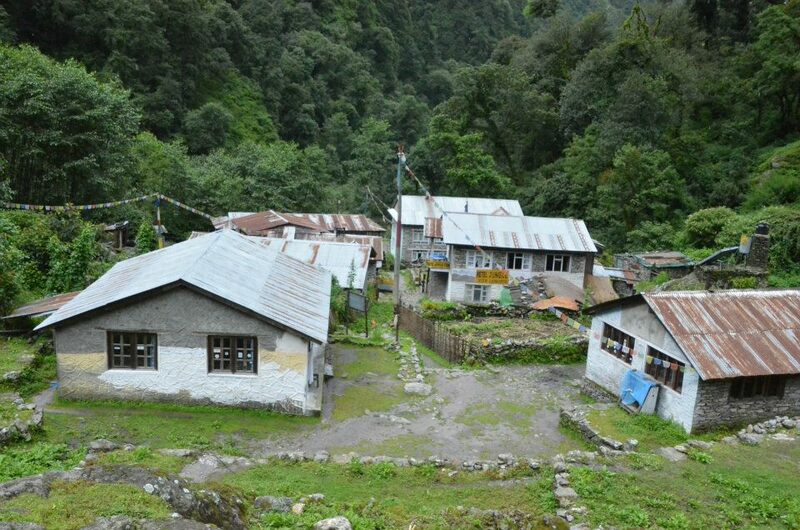 We built a 2-kW solar power plant in high-altitude village named Lama Hotel in order to provide electricity to the local residents who had never used it in households. 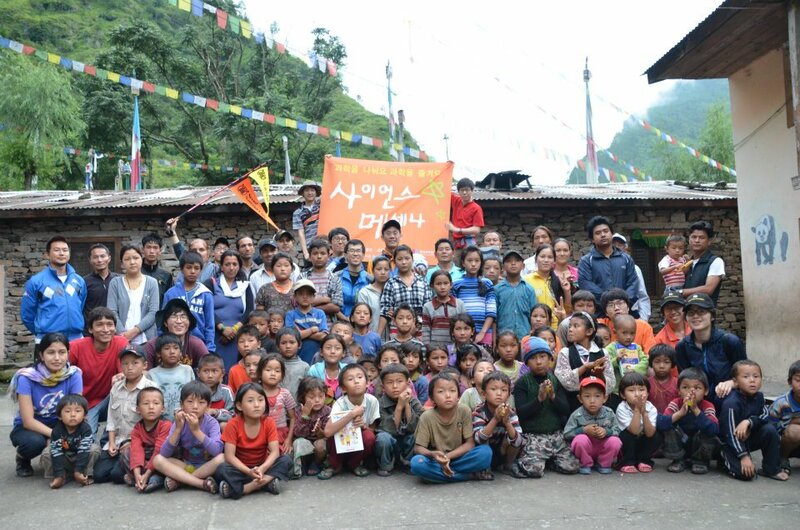 In Syabrubesi, which was on the way to Lama Hotel, we hold a science camp for local children to help them develop interests in science.